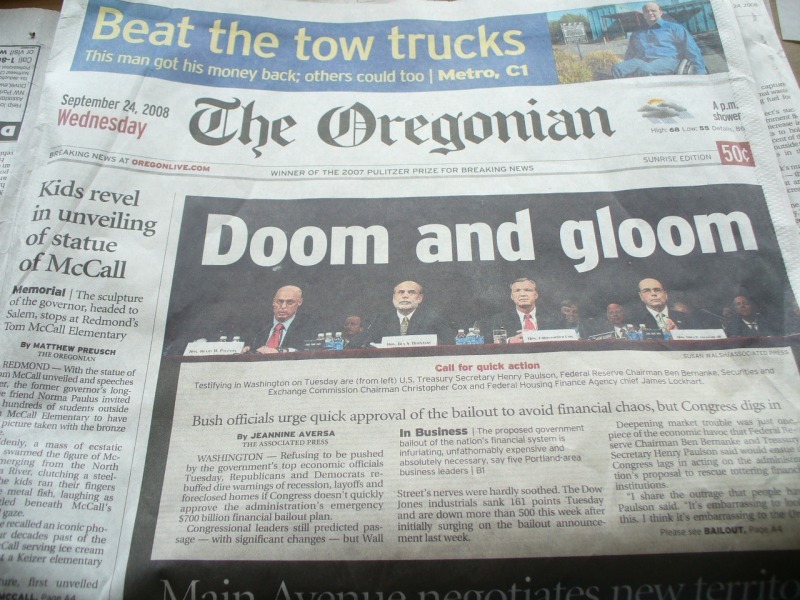 Headline of the Oregonian, "headline cliche" edition. This document (source) is part of Crummy, the webspace of Leonard Richardson (contact information). It was last modified on Thursday, December 24 2009, 03:24:58 Nowhere Standard Time and last built on Friday, April 26 2019, 10:00:32 Nowhere Standard Time.